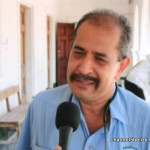 While the month long trial continues in the Belmopan Supreme Court, attorney Herbert Panton and Virigilio Murillo, C.E.O. 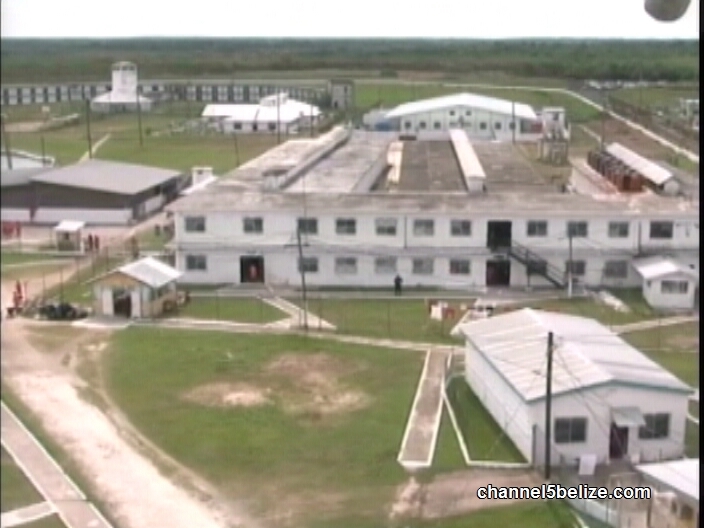 of the Belize Central Prison, were involved in a back and forth. 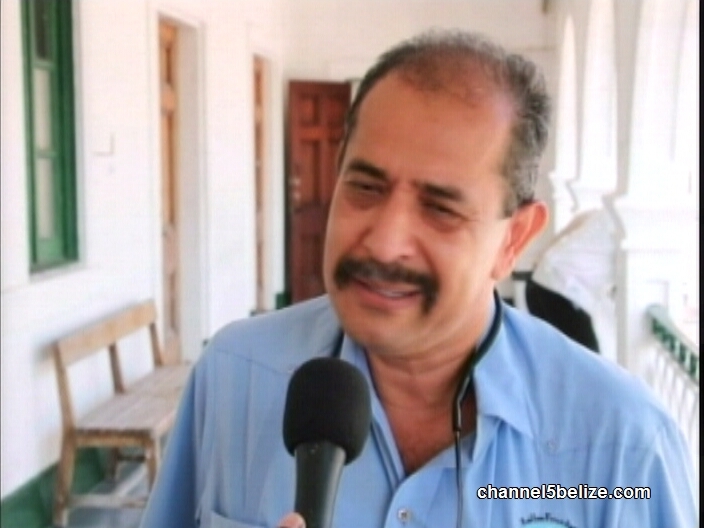 Panton accused Murillo of not allowing him to meet with the accused men, in breach of their constitutional rights. Murillo says there are protocols in place at the prison that need to be satisfied for a meeting between Danny Mason and the four others and their attorney. In the end, cooler heads prevailed and Panton was allowed a visit. News Five’s Isani Cayetano reports. 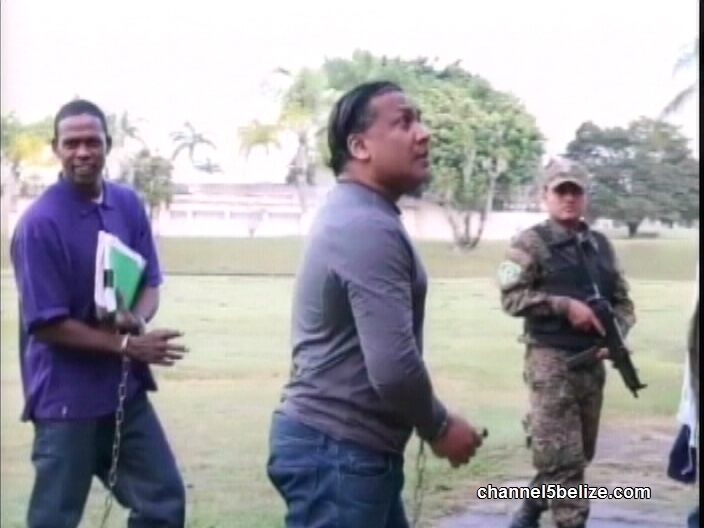 William ‘Danny’ Mason, along with four others, is on trial for the murder of Pastor Llewellyn Lucas. 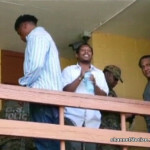 The five men have been charged under the doctrine of common purpose, or what is known legally as joint enterprise. Together, they have been imputed criminal liability for the beheading of the Christian minister back in mid-July 2016. 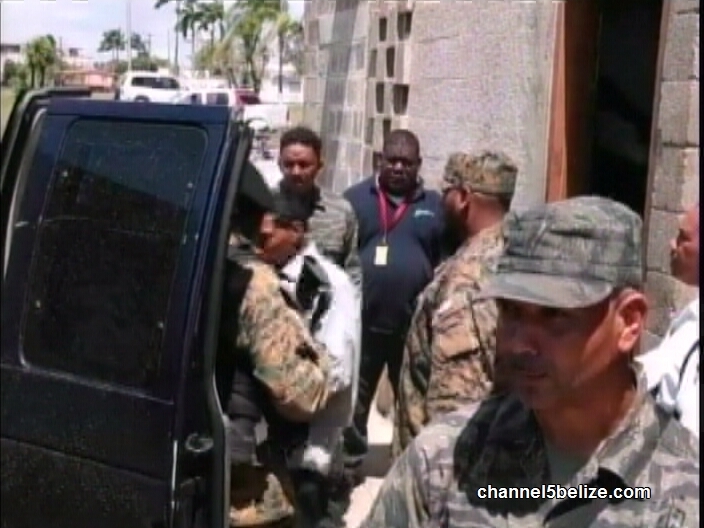 Since their arrest and subsequent pretrial detention, Mason and his co-accused have retained the services of attorney Herbert Panton who has been meeting with them at the Belize Central Prison ahead of the ongoing proceedings. 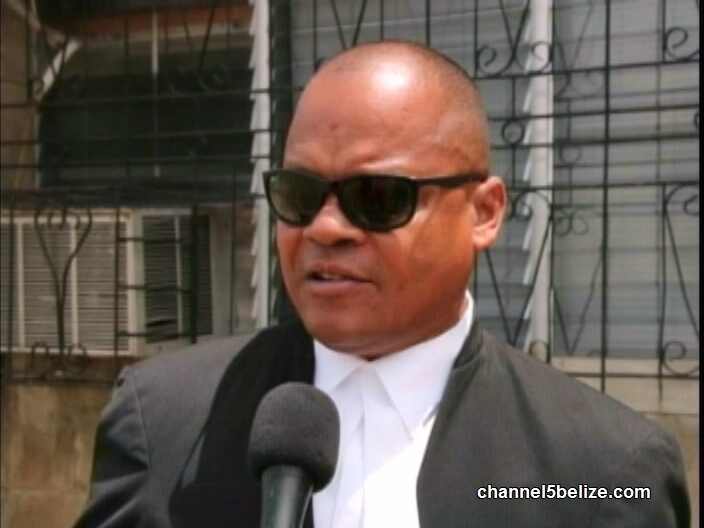 Herbert Panton, Attorney for Mason, et al. 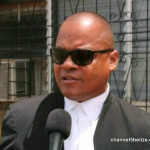 While he has been meeting with his clients separately, the fact that all five men are charged for commission of the same crime prompted Panton to seek a meeting with them collectively, to chart the way forward. That request was denied by the Kolbe Foundation. 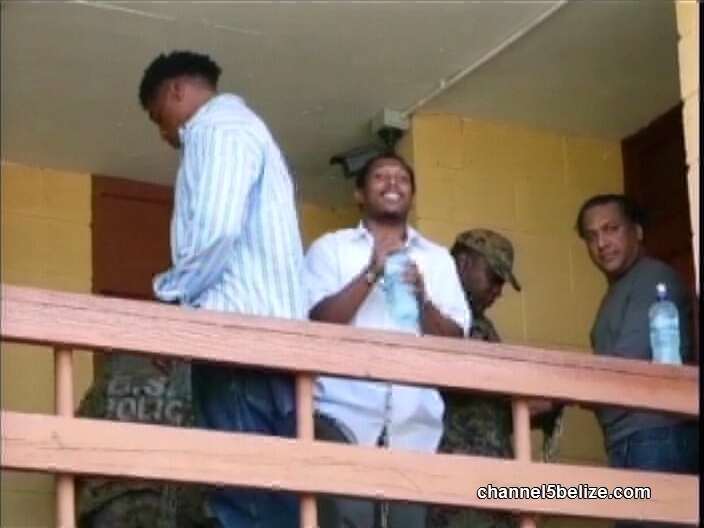 According to Panton, the modus operandi of the Belize Central Prison, in respect of these high-profile inmates, has created an issue insofar as him being able to meet with his clients. 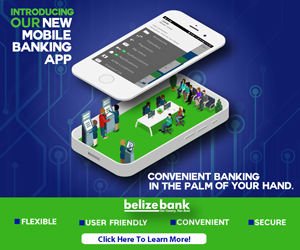 Those security measures, says Chief Executive Officer Virgilio Murillo, have been in place for some time and that Panton, himself, is quite familiar with them. Justice Antoinette Moore, in exercising her discretion, issued a removal order for the accused men to meet with their attorney last Friday to craft their defense, but not before the issue had created serious concerns in respect of their constitutional right to legal representation. 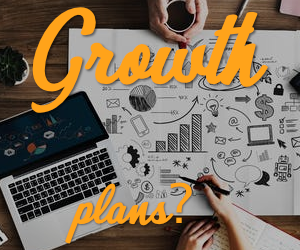 That notion is altogether rejected by the CEO. Murillo says that he would be more than willing to accommodate such a request, if and when advance notice has been given in writing. He says the door is still open for Panton to make that call with due notice. How Did Crew of Grounded Vessel Skip Town?